It’s frustrating when you apply for a bank loan to fund your business, only to be rejected. While banks scrutinize many factors when determining an applicant’s candidacy for a loan, one of the most influential is credit history. If an applicant has good credit with a history of paying bills on time and managing debt properly, the bank will probably approve the loan. But what if you have bad credit or no credit at all? 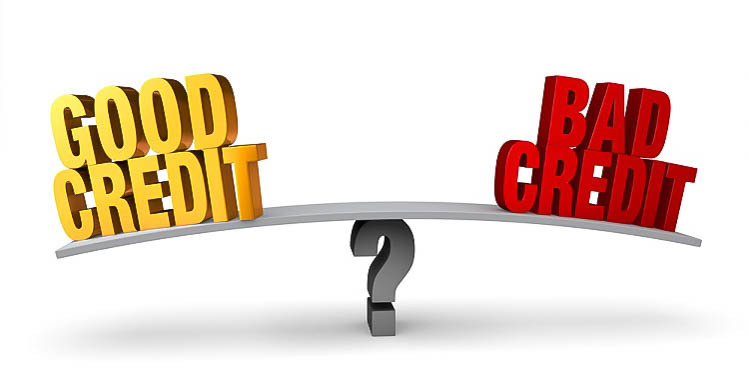 Today, we’ll look at how to fund a business with bad credit. You can always use your own personal cash to fund your business. Whether it’s a checking account, savings account or even a retirement account, this offers a simple and effective way to fund your business without relying on credit. As explained by Entrepreneur, many small business owners even roll over money from their IRA or 401(k) to fund their business. Assuming your business is already up and running, accounts receivables financing might prove useful. This asset-bases financing method involves securing short-term funding for your business by using outstanding invoices as collateral. You provide the accounts receivables lender with your outstanding, unpaid invoices, and they provide you with a loan. Asset-based financing lenders such as this typically offer a high loan-to-value (LTV) ratio of 70% to 90%. 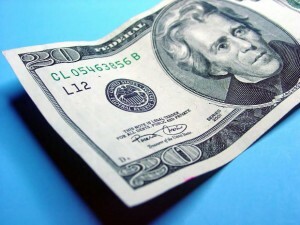 Since the loan will be based on collateral, lenders pay little-to-no attention to your credit. Another funding option that doesn’t require good credit is mezzanine financing. Classified as a debt-equity hybrid form of financing, it involves the use of equity shares as collateral. You provide the mezzanine lender with equity shares of your company, which they’ll hold as collateral. Assuming you pay back the loan, the shares will be returned. If you don’t pay it back, the lender can repossess your equity shares. Finally, venture capital allows business owners with bad or no credit to obtain funding for their business. Not to be confused with private equity — which usually involves buying 100% of the company — venture capital involves selling equity shares of your company to a venture capital firm. Even if you have bad credit, a venture capital firm may invest in your company if they believe it will become successful later down the road.